Mark Andy is a world leader in narrow and mid-web printing technology and continues to set the industry standard with complete, innovative solutions for printers and converters, offering a full spectrum of web flexographic solutions for the tag and label industry, as well as the folding carton and flexible packaging markets. Since its establishment in 1946, Mark Andy has introduced a variety of innovative technologies to the industry including the Quick Change (QC) technology, advanced research in RFID technologies and most recently, winning an FTA Technical Innovation Award for its Performance Series press design. The Performance Series P3, delivering the fastest set-ups and changeovers and shorter web paths. This cost-efficient model provides immediate registration settings, instinctive operator functionality and the exclusive Load & Lock inking system. The P3 is driven by a precision engineered direct drive train and is designed specifically for conventional label production. The Performance Series P4 is a cost-effective model offering features and value that bring the innovation award winning benefits of the Performance Series press platform to an even broader range of mid-sized label printers and converters. 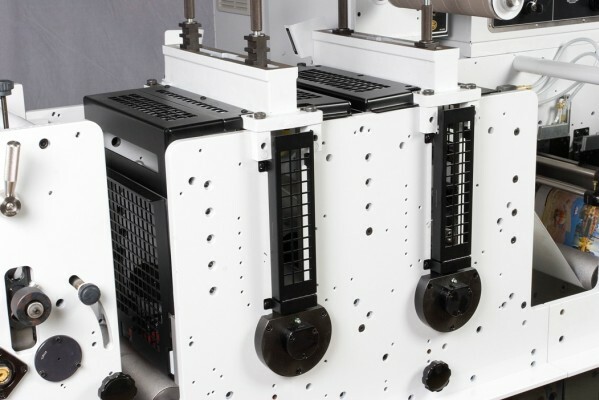 This servo-driven model was designed with economy and automation in mind, and is well positioned to replace existing mechanical presses still being used today, allowing printers and converters to remain competitive and modernize their operations. The P5 is focused on productivity. Simple, repeatable settings and limited operator steps for job setup make the P5 one of the most operator-friendly presses on the market. With the fastest makeready times in the industry (4-color changeovers are complete in just 3 minutes!) and extremely efficient waste savings, the P5 is perfect for the everyday converter looking to achieve servo-driven productivity and high quality levels, at an extremely appealing value. 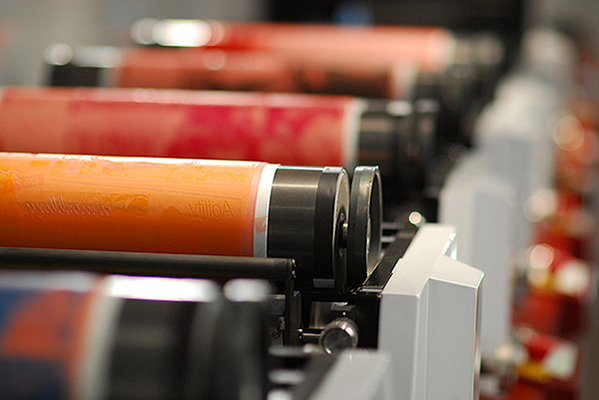 The most technologically advanced offering in the newest line of Mark Andy presses, the P7 is the high-end, efficient solution for the most complex print applications. 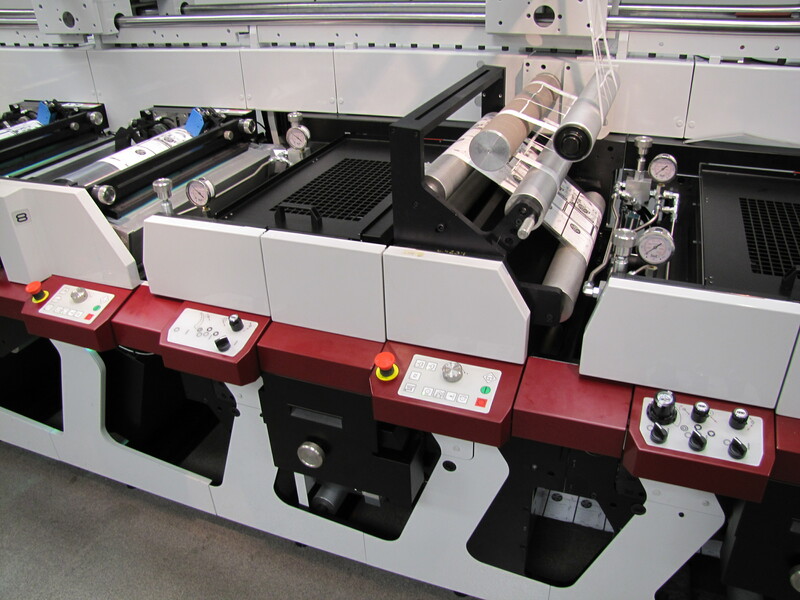 Multiple servos accommodate more functions at each print station and the independent web pacing allows enhanced web tension management over traditional flexo presses. 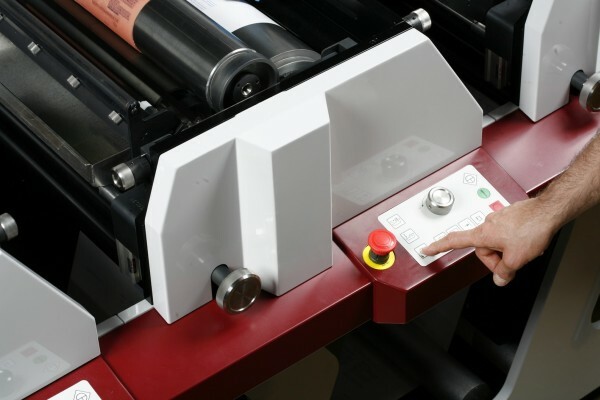 Integral to the success of the machine is the simplicity of the print station design, guaranteeing consistency and accuracy, shift-to-shift and day-to-day. 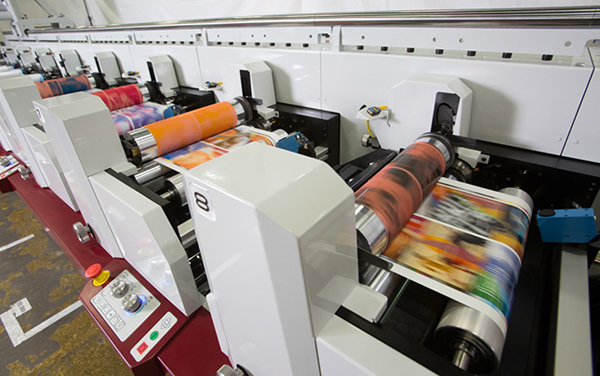 Additional advantages over traditional presses include short web paths and minimal ink usage requirements resulting in waste savings up to 50% and fast changeover times for increased productivity. To get into new applications and business opportunities, look no further than the P7! 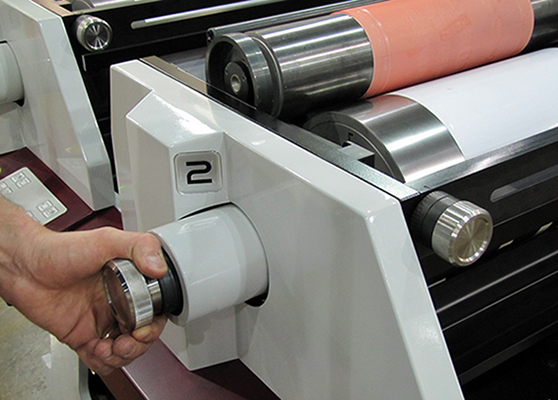 The Mark Andy 2200 is the benchmark in printing equipment. Featuring such technologies as advanced web tension management, self-aligning cassettes and superior drying and curing systems, the Mark Andy 2200 is one of the most flexible and productive presses on the market today. From the basic 2200L model to the more advanced 2200XL and on to the 2200 Servo, this press provides maximum versatility and flexibility to support any expanding business. Faster die changes – as fast as 30 seconds!